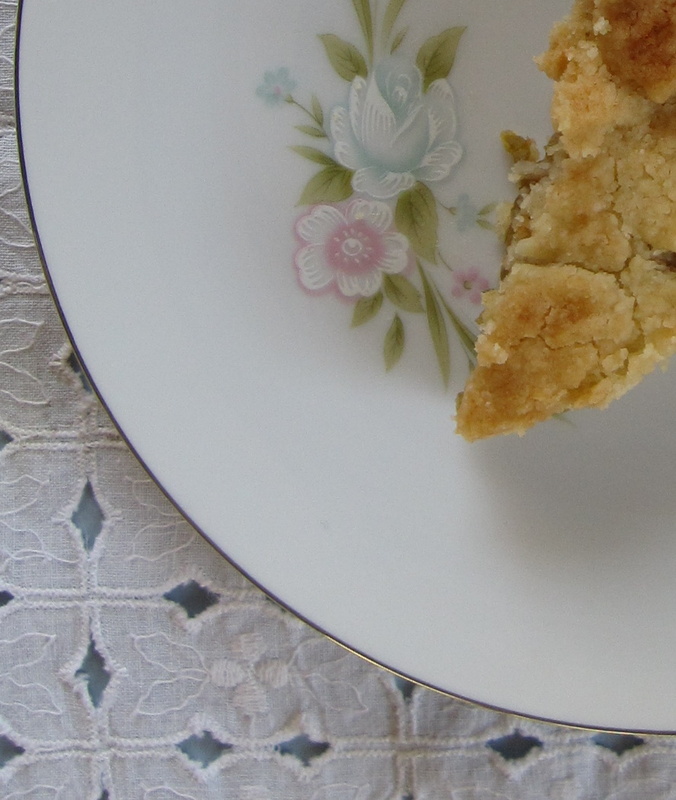 The pie was delicious and tasted just like apple pie. The crust was excellent. You can make another one! 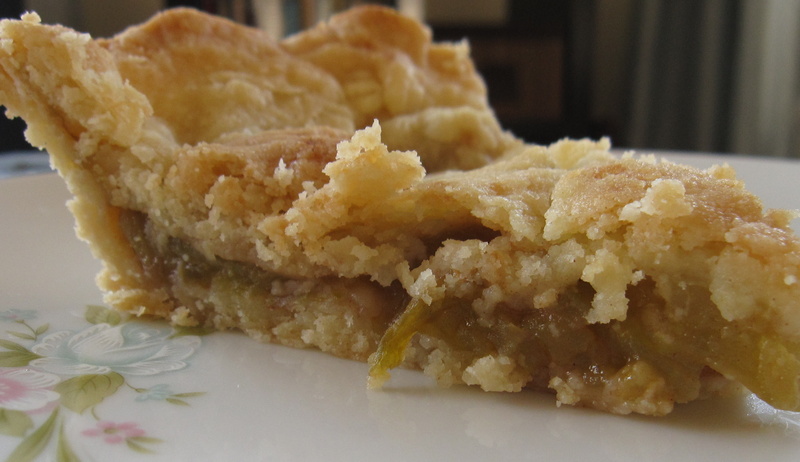 Green tomato pie! how exciting!! wish I had been there to taste it.